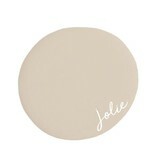 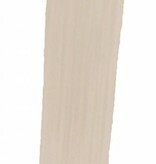 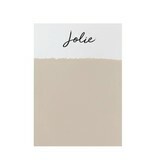 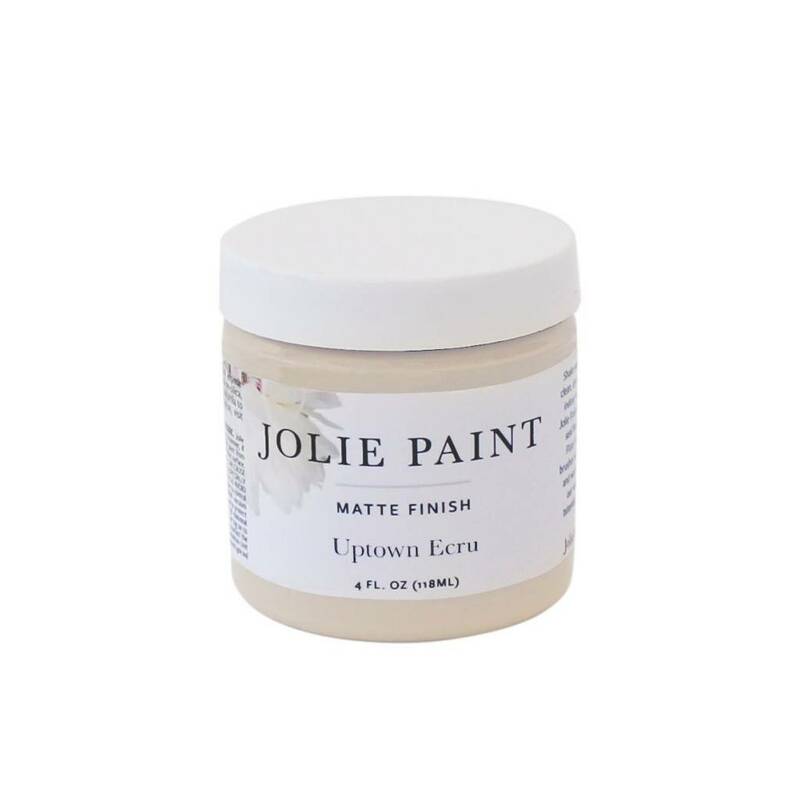 Jolie Paint in UPTOWN ECRU is a light beige that is inspired by the color of unbleached silk. 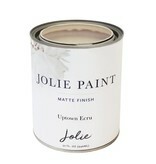 It is a classic color that looks great with Pure White highlights. 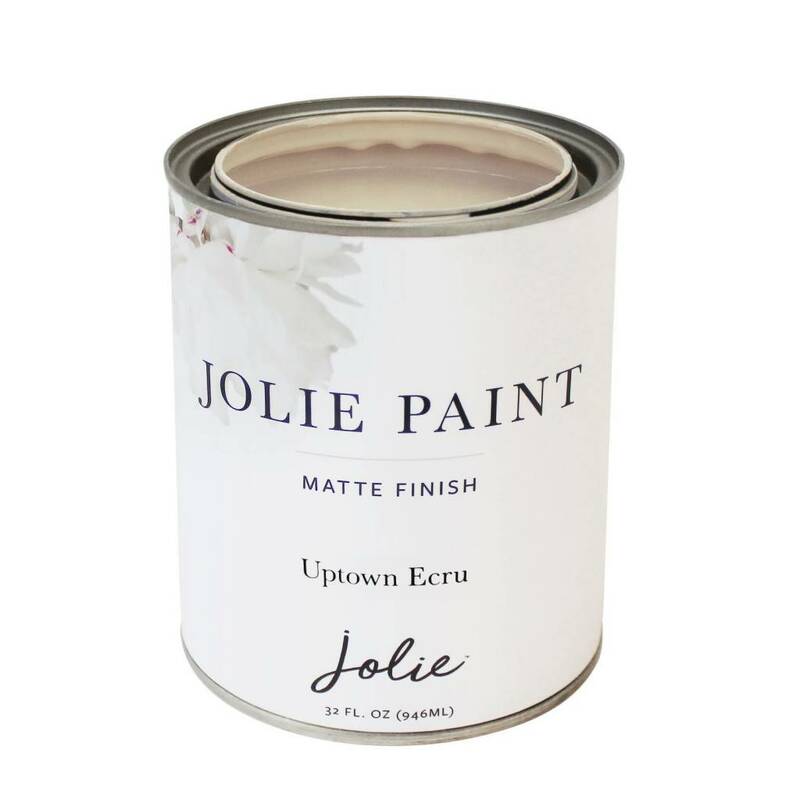 Uptown Ecru was named after the beautiful Georgian mansions found in uptown New Orleans, where this color is found on exteriors, interior trim, and furnishings. 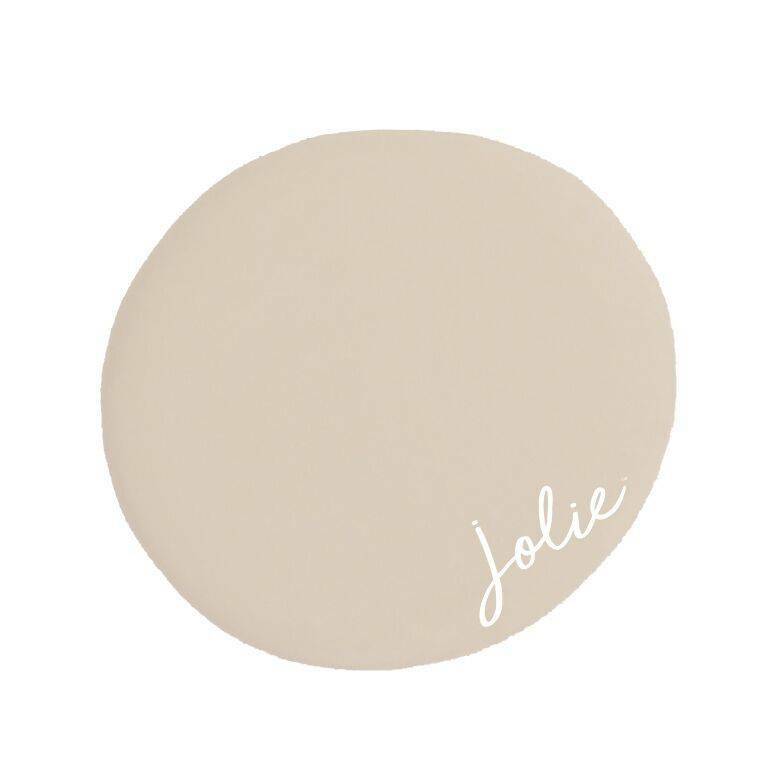 Compare to our previous label's OLD OCHRE.